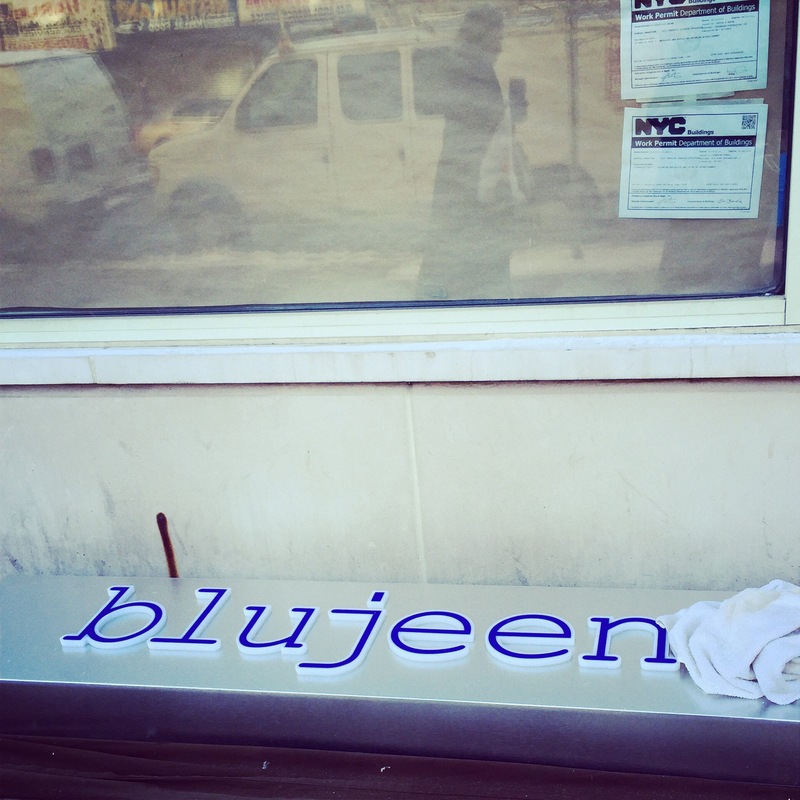 Blujeen arriving on FDB is by Chef Lance Knowling | HarlemGal Inc. This entry was posted in Bars, business, food, Frederick Douglass Blvd., Harlem, Harlem bloggers, Harlem blogs, Harlem businesses, Harlem Restaurant Row, Harlem restaurants, Harlem Shambles, HarlemGal, restaurant row, restaurants and tagged blujeen, Harlem, lance knowling. Bookmark the permalink. Thank you for the support! Have a great day!